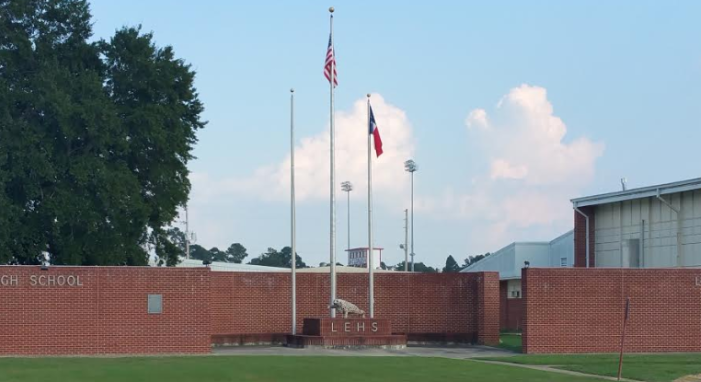 The LEISD Police were able to arrest a student on the LE High School Campus this morning as he attempted to make entry into the school. The student was booked into bi-state on charges of possession of a stolen weapon and carrying a firearm on school property. Last night (3/18/19) Wake Village Police contacted LEISD Chief Bart Veal regarding an incident at a home between two individuals where a 17-year old male threatened his ex girlfriend with a weapon. This morning LEISD police attempted to locate the male student at his address. They were told by the housing manager that the student no longer lived at that location. LEISD police then stationed themselves at the high school entrances before school began for the day. When the student arrived to school he was immediately stopped, question and searched by LEISD police at the West campus entrance. During this search LEISD officers located a firearm in the student’s possession. He was immediately placed under arrest. 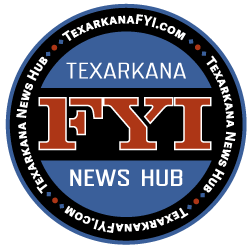 Their investigation revealed that the weapon was reported stolen out of Texarkana. 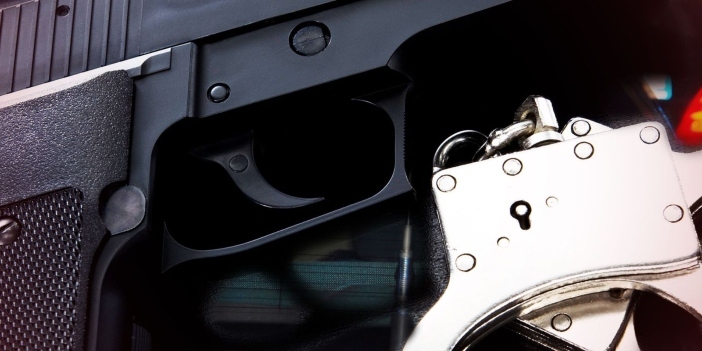 The student was booked into bi-state on charges of possession of a stolen weapon and carrying a firearm on school property. In addition to pending criminal charges, the student will be subject to automatic expulsion for possessing a firearm on school property per the LEISD discipline grid and the federal Gun Free Schools Act.